 We currently have 3 in stock at Wells, 0 in stock at Congresbury (as of 25/04/2019 02:24:36). 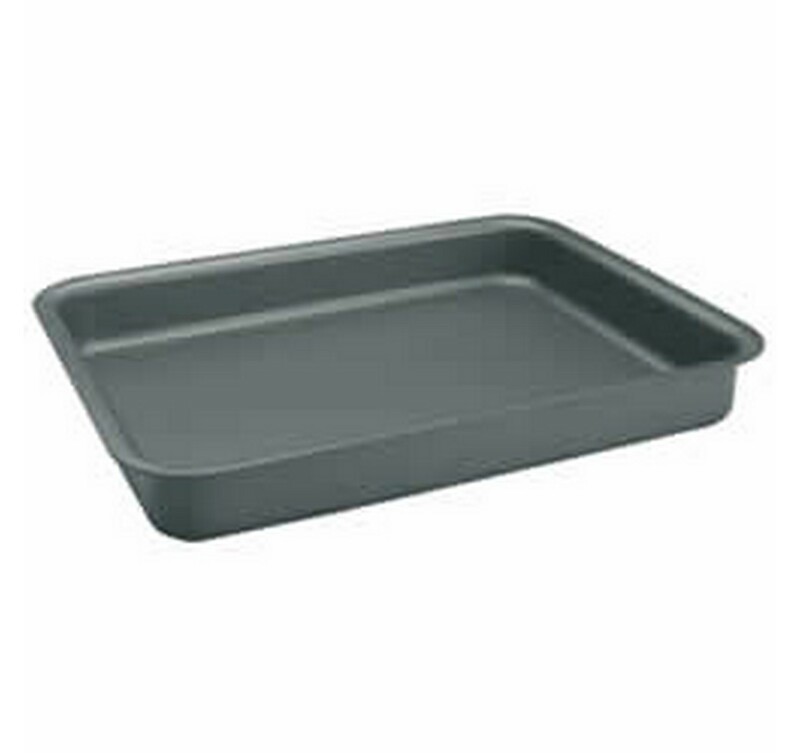 Deep baking tray. AGA branded. Hard anodised aluminium. Retains heat longer. Even heat distribution.